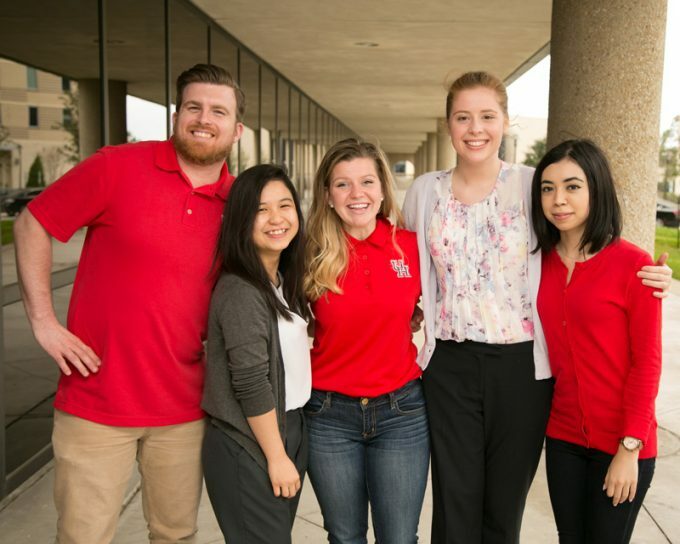 U.S News puts Bauer College’s undergraduate program on its list of the best in the nation, along with recognition for the college’s entrepreneurship and accounting programs. Bauer College’s entrepreneurship and accounting programs also earned recognition from U.S. News in a related list of specialty rankings, asking respondents to nominate up to 15 of the best programs, compared to up to 10 in previous years, in business areas including accounting, marketing and finance. The programs receiving the most mentions in each area are ranked on the site in descending order by number of mentions. Bauer’s undergraduate entrepreneurship program ranked 13 out of 36 overall programs, while the undergraduate accounting program ranked for the first time on the U.S. News list at 56 of 67 schools.